You can also place a property advertisement in Aigueperse free of charge or any other city in the departement of Puy De Dome, our website is specialised in the south of France. Therefore, you will contacted by people which are interested in your property. aigueperse, (puy de dome, auvergne) exclusive ! close to the city centre, townhouse with courtyard of more than 100m�. beautiful kitchen, large living room of 26m� with toilet and utility room, dressing room, bathroom, study. nice stone house renovated to a high standard, double glazing, electric heating. for more information about this property or to see our 25000+ properties in france go to our website home!  no plug-clm42320 id: aigueperse, house of 120 m2 with 6 piece (s) + 410 m2 garden - construction stones - equipement annex: garden, terrace, fireplace, cellar - more information available on request .. .
8 minutes of aigueperse on 2790 m� of land with pool without vis-�-vis, quiet, detached house with 4 bedrooms, 2 on the ground floor, an office, a kitchen with central plan kitchen, a large living room with wood stove and giving access to the terrace, bathroom, 2 toilets. outside is a double garage, cellar in the basement, outbuildings. shops and schools in 4 minutes, bus stop for the college to 200 meters. contact me by phone for more information. capifrance exclusivity. for more information about this property, please contact our english-speaking staff by telephone or by e-mail , quoting the reference number 36. to see our range of over 35, 000 properties in france, please visit our website: estate agency capifrance - we look forward to finding you your dream home!